Thank you for taking the time to view my special Civil Ceremonies and Church Weddings page. It will be a pleasure to work closely with you from day one in my professional capacities as Wedding Toastmaster, Coordination, Consultant, MC and more. 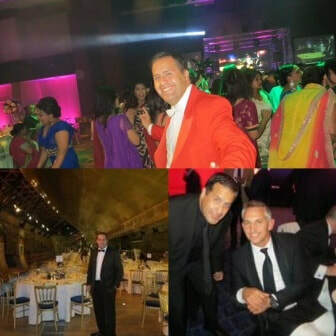 I am also a booking agent for all other suppliers and services, such as, LED Dance Floors, Cars, Horse and Carriage, White Horses, Dhol Drummers, Musicians and so much more. I cover London, Birmingham, Manchester, Reading, Glasgow, Southampton, Leeds and UK Nationwide and Worldwide. ​1. Full Schedule preparation and Pre Wedding Coordination with all suppliers, and go through ceremony seating and special entrances. I can be as Formal or as Informal as per your wishes. 2. Arriving early at Church, Civil Ceremony or Registry Office. I will tie Crevettes, put on buttonholes, ensure all seating are reserved, giving out order of service and more. 3. Make Sure everything is fully fine tuned in advance, including Cars, Both sides of the family, Hair and Make Up, Coaches, and relevant other services, in order to ensure, everything will be perfect and run to time with no hitches. Full Coordination. 4. Take the stress of you from day one. 5. Making all relevant announcements, helping with photos and confetti shot and ensuring guests are well received and directed. 6. Making sure all suppliers will arrive and set up on time for the reception. 7. Recommending lots of special touches and games in order to ensure the day will be even more memorable for the bride and groom, families and guests. This also includes joining in. 8. 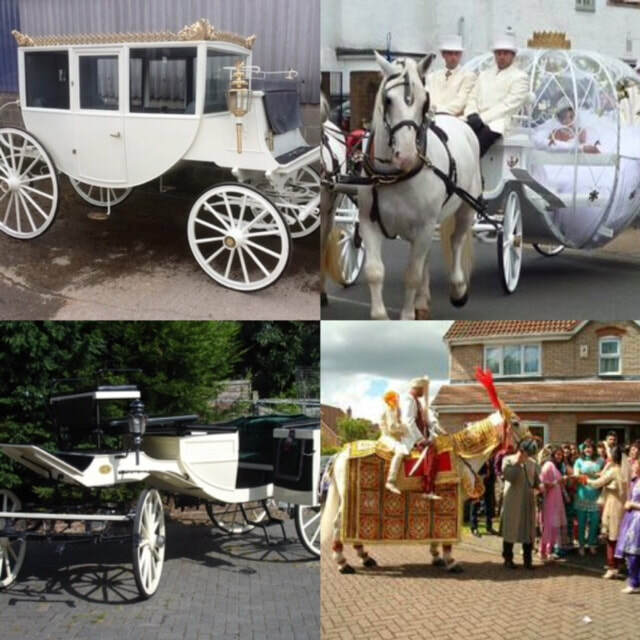 Through my Booking Agency, I am able to book all suppliers for you, such as, Cars, Limos, Musicians, Dhol, Coaches, Horse and Carriage and lots more. It will be a pleasure and a delight to assist you all. 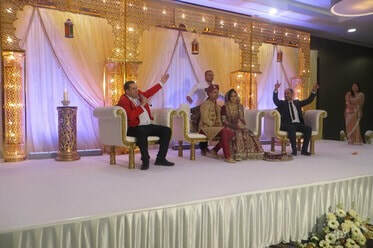 I am often called upon to be present in my professional capacity at Destination Weddings throughout the World. I am UK Based. Here are 10 Reasons why it is Beneficial to hire my services as Award winning Wedding Toastmaster, Consultant, Compere/ Games, Celebrant,MC, Facilitator and Coordination for your Destination Wedding. 2/ Prepare schedule and fine tuning of all suppliers and With families also. Making sure everything is in place prior to the event commencing. Make sure all flight and travel arrangements are well coordinated as well as accommodation. And to assist with problems that may occur. 3/ Bring Direction and Coordination for the day. And making all announcements. 4/ Be present at place of worship for the ceremony and fully coordinate. 6/ Making the Event as memorable as possible for the bride and groom. 7/ Lots of very special Touches and little ceremonies that are unique to my services, that will make the event even more memorable for a lifetime and beyond. 8/ It does not matter how many guests you have, whether 10 or 300, my services are equally as beneficial. Here are the links to my websites:- www.thecompletetoastmaster.co.uk - Main Website for Weddings and Events and Celebrant Services. Premkumar Anand, heads up the team at "Not Just Travel with Premkumar", a Honeymoon specialist travel agency based in North West London. 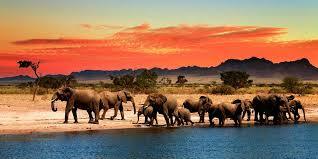 Known for their very personalised approach, they help clients find the perfect honeymoon destinations & experiences. Ranging from a relaxed beach resort to an active safari posh resort in the deep forests of Tanzania, they got one for everyone. They believe in inspiring the clients to new experiences that they may not have thought of. They source inspirations from their worldwide partners ranging from high-street brands like Sandals and Kuoni to esteemed independent operators like TransIndus and Africa&Beyond. Premkumar Anand and Not Just Travel had sent 1000s of clients on perfectly happy holidays and boasts 5-star reviews for their very personal service. Why spend ages scourging the internet and go on unprotected holidays, while you can use Premkumar Anand & team, lay back, and just enjoy holidays designed exclusively for you?! Thank you for taking the time to view my Award Winning Wedding and Events special services brochure page. This includes my Wedding and Events Toastmaster, Coordination, Planning, MC, Celebrant, Auctioneer and Booking Agency for all other services. Jonathan will be delighted to assist you with any other Asian Wedding Services and Indian Wedding Suppliers Services, that you may require... Here are just some of these below. Jonathan can also provide Minibuses, Taxis, Coaches, DJ'S, Pandit's, Chivari Chair and Furniture hire, Chaiwala Stalls, Bespoke Wedding Boards, Venues, Lighting, Priests, Magicians, Cariacaturists, Flute Players, Sweet Tables, Band Baja, Wedding Cars, Bar Services, Drinks, Paan Huts, Bar Tops, Cakes, Gobo Lights, Lighting, Caterers, Dance Floors, Mobile Bars, Photographers, Videographers , Cars, All Transport, Chiavari Chairs, Backdrops, Popcorn, Candy Floss, Waffles, Ice Gola, Mukwas, Mobile Wedding Creches, Fireworks, Jago Kits and Lots More.